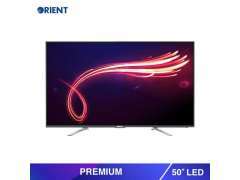 Orient is a sub company of CK Birla Group in India and it is a leading electronics brand in India. 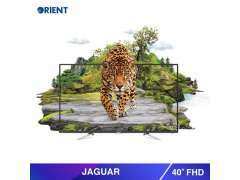 Orient Headquarter is located in New Delhi, India. 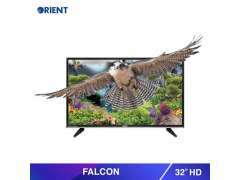 This electronics company deals with home based electronic devices. 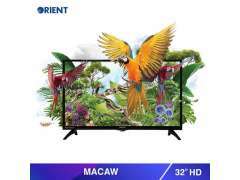 Orient LED Tvs in Pakistan are very popular among people due to their smart design and cost efficacy. Orient LED Tvs have a DTH Support features which allows you to watch about 1000 DTH Channels on your LED Tv. 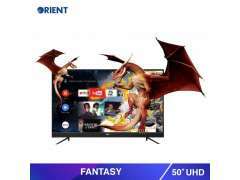 Apart from it, there is a USB and built in Wi-Fi too, through which you can watch videos on YouTube with high video quality. 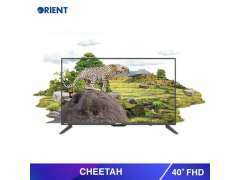 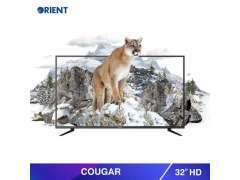 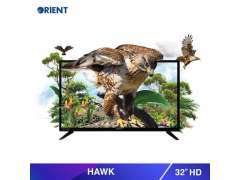 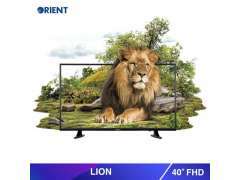 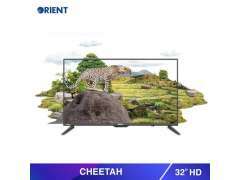 Orient LED Tv Price in Pakistan start from 27000 ad go high up to 298,000. 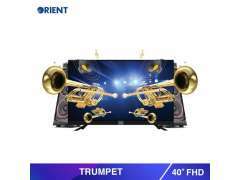 However, it is up to you that how much big you want your TV to be. 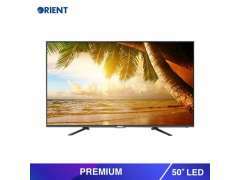 The price will be charged according to the LED Size and Technology.